Love Clean Carpets? Learn about our Stamford Carpet Cleaning Service. We handle everything from Upholstery Cleaning to Window Washing! It takes a detail oriented person to run a Carpet Cleaning Business in Stamford. 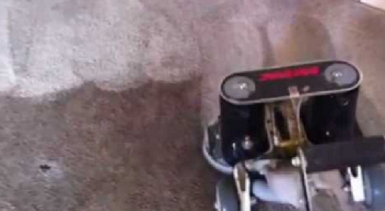 Stamford homeowners expect the cleanest carpets, and every stain removed from their carpeting. 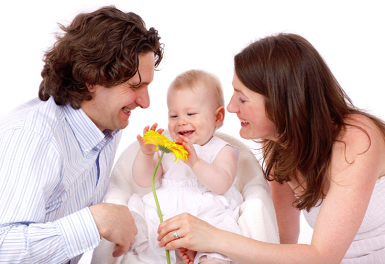 Carpet Cleaning Stamford delivers just that - every time. ​Ten years ago Peter started Carpet Cleaning Stamford. The company flourished with its 360i Rotovac which is able to reach the Stamford high rises to give the same great clean as if there was a truck outside. Most Carpet Cleaning companies such as Heaven's Best, Triple S or DMS Carpet don't have the same technology as our professional cleaners. We don't blame them for not getting their hands on the Rotovac because its very expensive machine. You can definitely get a decent clean with the above companies, but we have invested in our equipment to go the extra mile for our happy customers. Call our Carpet Cleaning Service today at (203) 635-6135! We've been able to grow our business each and every year with our cleaning services in Stamford CT and competitive pricing. We'd like to remind you that we will beat & match any competitor just have their advertisement handy. On top of our low prices we will give you a more superior clean than the other guys. We also service the surrounding areas of Stamford including the following. You heard it right! 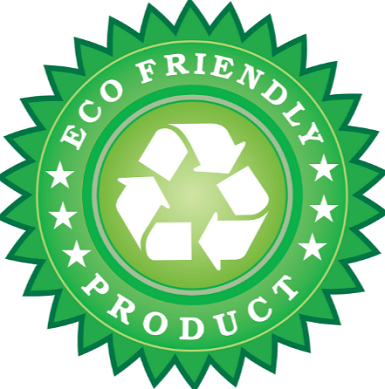 We are 100% Eco Friendly, and only use the highest quality environmentally safe chemicals for our cleaning. Our high power cleaning tools like the Rotovac are so powerful that they actually need less solution than the standard models. We rely on our powerful cleaning tools & accessories to give you the best clean for your dollar. In 2004 the Children's Environmental Exposure Research Study was done by the Environmental Protection Association to find out how much of an impact house hold chemicals had on children. The study unfortunately was put to a stop by a major political figure by the name of Stephen L. Johnston. Stephen L. Johnston was the administrator assistant of the EPA which was the same organization who decided to conduct the study in the first place. Such suspicious activity by the Environmental Protection Association only warrants further speculation of the danger of household chemicals to children. Following the study our Carpet Cleaning Company decided to make the costly switch to only environmentally safe and eco-friendly products. Given recent research that choice was an excellent decision. You may not find our green services on the latest Groupon for 59% off, but if you do we will match that pricing even if its not up to the eco-friendly standard we've set. Give us a call today for a Free Quote (203) 635-6135 or learn more about getting Carpet Cleaning in Stamford CT.